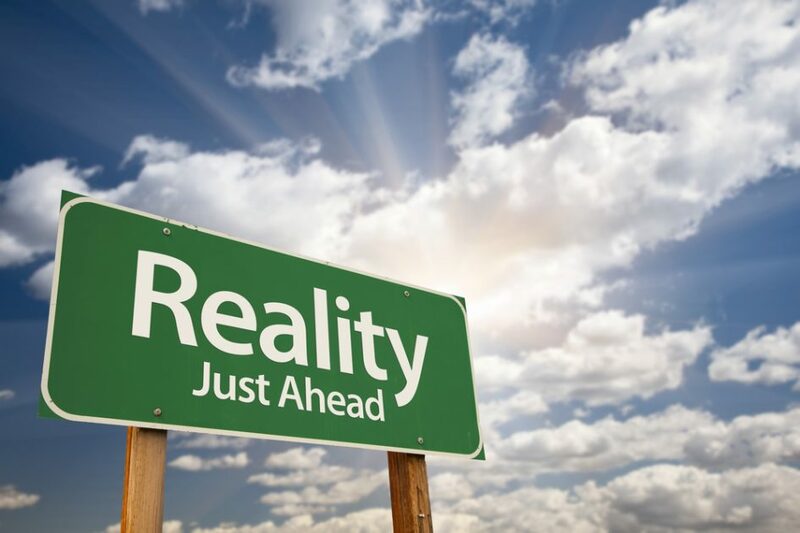 We perceive reality based on our own mental model, the amount of supplementary context we have regarding the information shared, and the lens through which we view the individual sharing the information. I have always been a strong believer in a leader’s responsibility to over-communicate the WHY behind a specific action. In my opinion, that is the most responsible way of ensuring individual perception and collective reality align. That said, it can be extremely exhausting. The more diverse a team, the more variance there is in mental models. The larger the audience to which we broadcast the information, the greater the difference in supplementary context amongst recipients. And lastly, the level of trust we place in the individual sharing the information shapes the amount of additional sources we may choose to reference before deciding our personal reality. Being a part of a more diverse team than I have ever been on, as well as one that moves more quickly than any other of my previous teams, I am finding how critical, and time consuming, it is to document reality. I send e-mails and create other artifacts to document decisions. I am especially careful in choosing words in e-mails. I am increasingly inclusive in those e-mails and advocate more and more for written documentation so our successors have a better understanding of the decisions we continue to make. It’s exhausting and time-consuming, yet necessary if a team is going to have the shared understanding that synchronized action requires. But that only happens if people are paying attention to the communication and truly seeking to understand instead of seeing what they want to see. Despite our significant efforts, I continue to be amazed by the various realities across the larger team. Always seeking to improve and being willing to experiment, we recently had an All-Hands Q&A session. We talked through some difficult topics, clarified many of the misperceptions across the team, nipped some unhealthy rumors in the bud, and committed to creating more regular forums for exchange. Teams move at the speed of trust and trust is built over time, through familiarity, consistency, and shared confidence in each other. Most organizations are rightfully focused on execution and mission accomplishment. But merely focusing on execution without building a shared reality leads toward flawed execution, repeated mistakes, and frustration with well-meaning teammates as they move forward in ways that align with their own reality. Are you aware of how varied the individual realities are across your team? What are you doing to develop a shared mental model amongst teammates? How are you documenting reality? Remember that history can be separated into his story.